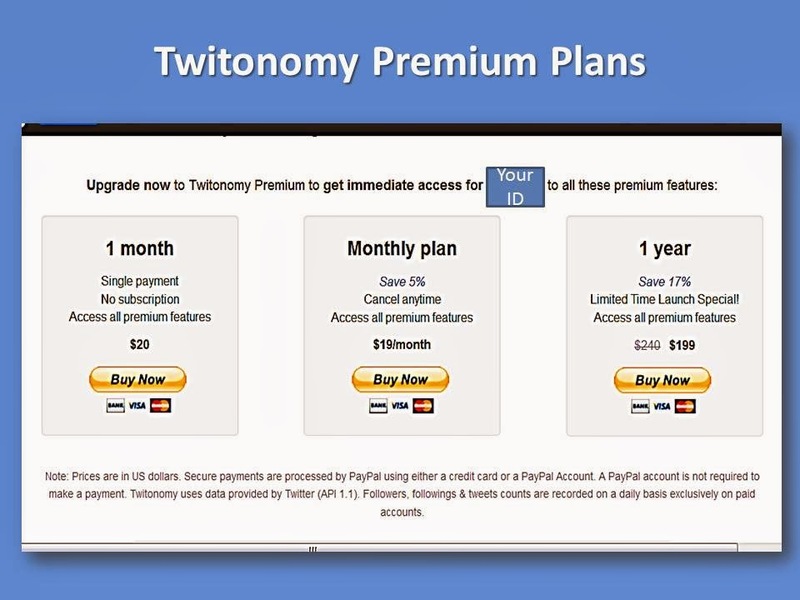 Have you come across Twitonomy yet? This is a Twitter analytics tool-app that "provides simple yet powerful insights and features that help you monitor, manage, track and optimize your activities on Twitter." For the full article go here. I will not be rehashing this as it is discussed in detail on Social Media Today but will add my thoughts after a quick foray to see how it works using a free account. To access premium features you will need to upgrade to one of their 3 premium plans - one-of for one month, a monthly and a yearly plan. Twitonomy.com has a simple site format with tabs at the top and is very easy to navigate. You can sign up or sign in using your Twitter ID which is handy because this allows you to get started immediately. and their activity re your tweets or account - retweets, mentions,favorites right down to the frequency, time and day, presented in easy-to-read charts, graphs, percentages and numerics - just what you would expect from analytics tools. 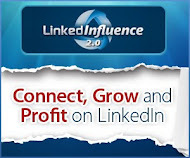 still the free version gives a pretty good overview if you need regular updates on your account's performance, detailed information on your biggest influencers' activity, and much more including similar analytics on other Twitter profiles!! the good news is you have the option of trialling for one month when you upgrade before deciding on their monthly or yearly plan (or stop altogether). 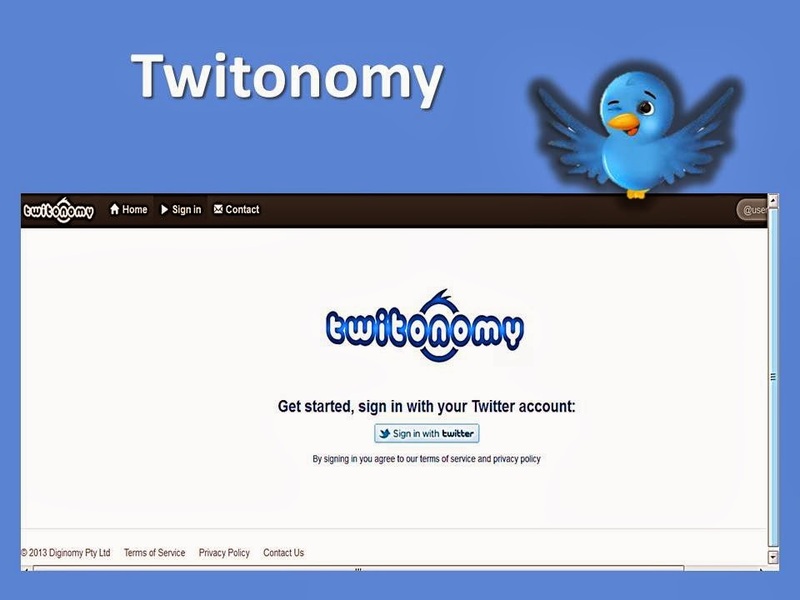 to sum, Twitonomy provides a great deal of useful raw data presented as easy-to-view information even as a free account so you can analyse your (and others') twitter analytics on the fly, and no doubt speedily once you have mastered their learning curve which should take no time at all. Question Time: Would I Use the Twitonomy Twitter Analytics Tool? Yes, I would give this Twitter analytics tool a go because there are distinct advantages of "driving with a GPS" when navigating through the maze of the Internet Data Jungle, eg., I can spot at a glance which are my most popular tweets and (the nature of these tweets) and therefore adjust my Twitter-engagement strategy to focus on the most "productive" tweets (in terms of my goals), etc., not to mention being able to "look over the fence" of my neighbour's yard and therefore learn a thing or two from THEIR Twitter strategy! So much Twitter binocular power ... and for free! 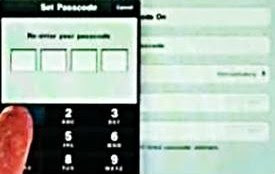 How about you, would you use this tool?